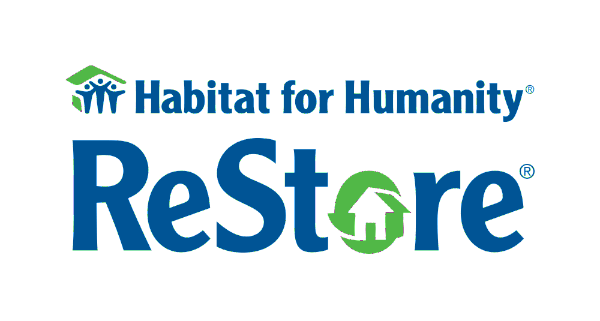 Help fund Habitat for Humanity of Worcester County by donating items and shopping at our ReStore. Your tax deductible donations help build affordable homes for those in need as we work toward our mission to eliminate substandard housing in Worcester County. Everyone is welcome to donate their new or gently used items and shop at the ReStore. Donations may be dropped off during regular store hours, with pick-up available for items too large to transport. Please note: HFH ReStore Management, Staff, and our Donations Ambassadors have the final say in all donated merchandise. 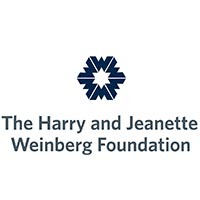 We are not licensed to disconnect any donated materials and ask for full cooperation from all donors.